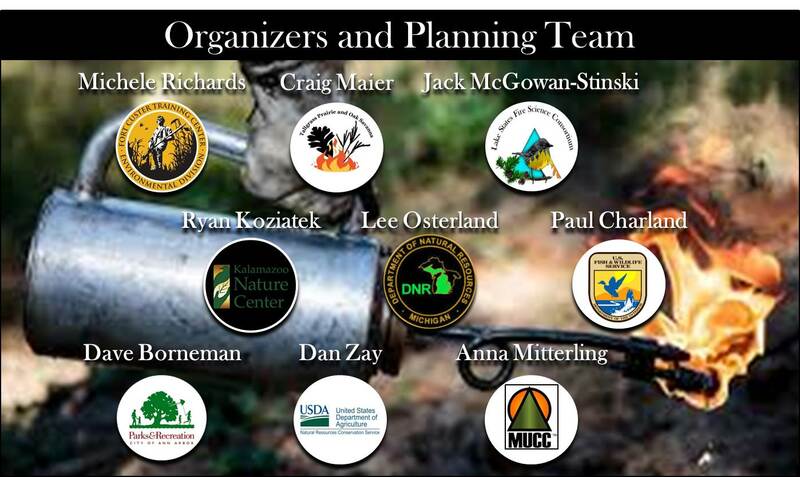 This annual wildland fire workshop is designed to enable land managers, researchers, resource specialists, biologists, ecologists and fire practitioners an opportunity to hear and learn from different areas of expertise in a format designed to identify gaps in knowledge and communication, and work toward solutions to issues that complicate our collective wildland fire work. Over the two days we will explore topic areas that are relevant across the State of Michigan and the Upper Midwest, and have interactive opportunities such as panel discussions and a world café. These discussions and sessions are planned with and for the diverse community interacting around fire-related issues, and seek to build the understanding and communication to support further work toward collaborative solutions. Overview Presentation Managing Oak Ecosystems with Fire in the Eastern U.S. Registration: Thanks to Fort Custer Training Center (FCTC) we are able to keep costs low with a reasonable registration fee (includes lunch, snacks and coffee both days): Regular registration is $65 and a Reduced Rate registration for students/volunteers/private landowners is $35. Please contact Jack McGowan-Stinski to get the reduced rate Promo code; reduced rate is limited quantity. Lodging: Available at FCTC at a maximum rate of $50/night. Other lodging options are located in Kalamazoo, MI. Note: Rooms at FCTC are semi-private; a single twin bed with a shared bathroom (toilet and shower) with one adjacent room. Call 269.731.6126 to reserve your lodging. 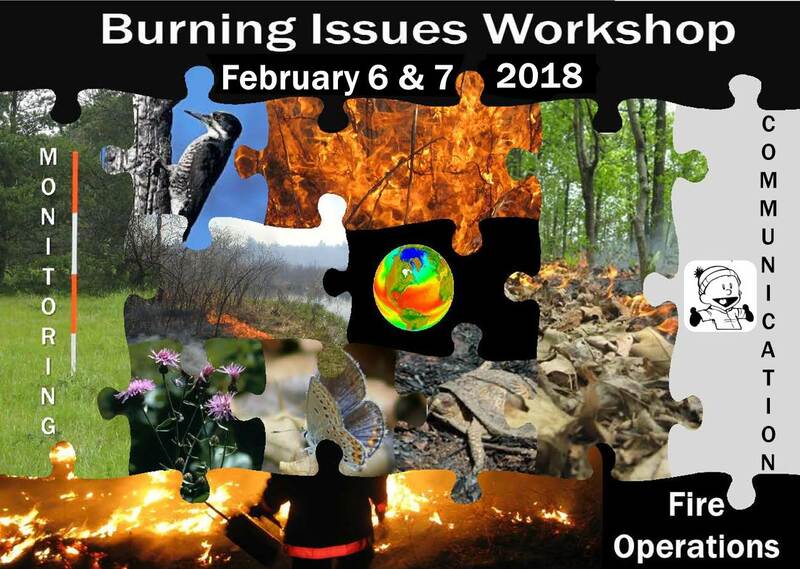 The 2018 Burning Issues Workshop is hosted and sponsored by: Michigan National Guard, Michigan Prescribed Fire Council, the Lake States Fire Science Consortium, and the Tallgrass Prairie and Oak Savanna Fire Science Consortium.